Join Blue Green Expedi0ons in Cuba with legal travel for US citizens!! Learn about Cuba’s unique marine environment during an Oceans for Youth Foundation People-to-People educational trip. Join Blue Green Expeditions aboard the majestic Philippine Siren for an amazing 13 day adventure to the beautiful dive sites in the Sula Sea. Join Blue Green Expeditions in this unique Alaskan adventure to dive and snorkel with Salmon Sharks! There are only 12 spots available to see this elusive cold water ﬁsh during the migratory season. 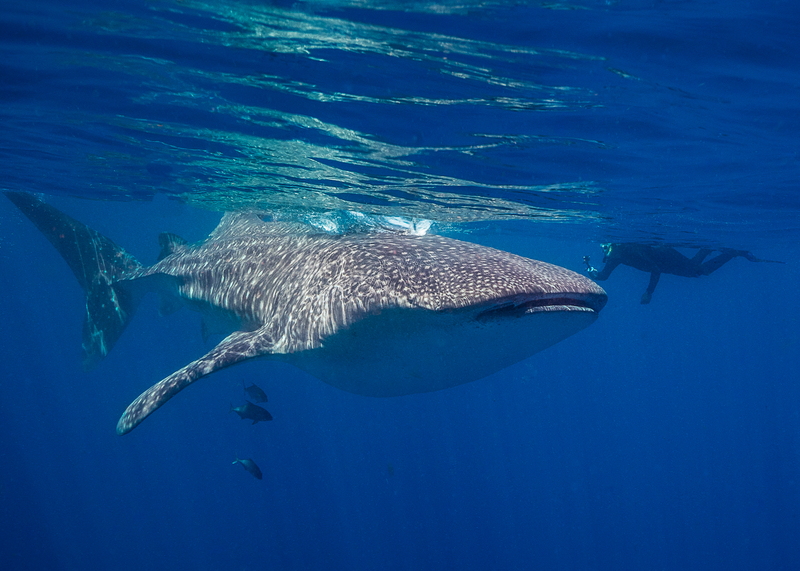 Imagine swimming with the largest ﬁsh in the ocean, Whale Sharks! Join Blue Green Expeditions on this trip of a lifetime! Hundreds of Whale Sharks arrive in Isla Mujeres for their annual migration into the plankton rich, beautiful turquoise waters off the Yucatan coast. 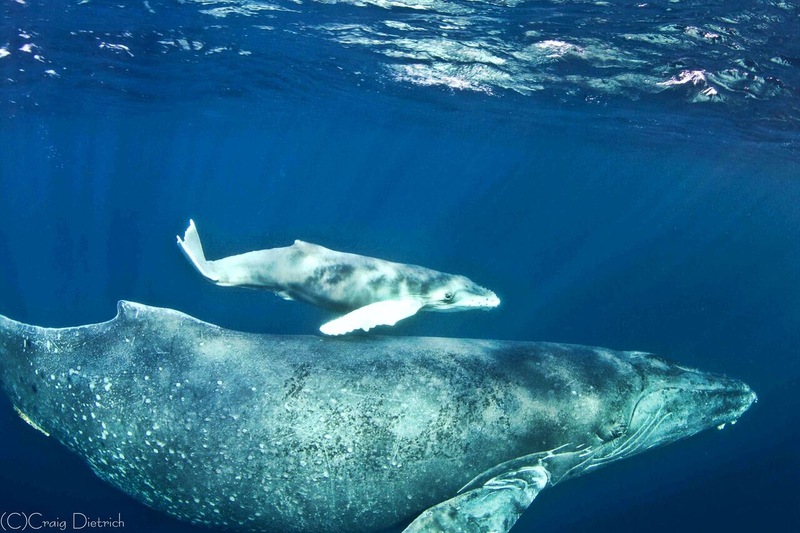 These gentle giants can grow up to 40 feet and weigh up to 11 tons. While swimming with the whale sharks you may also encounter huge sea turtles, manta rays and three different species of dolphins. This is an amazing opportunity to swim with Whale Sharks in their natural habitat and experience a trip you will never forget! The Azores isolated location in the North Atlantic means they are one of the best places for whale and dolphin watching in the world. For divers, the volcanic geography, nutrient rich terrain, clear Atlantic waters and remote location mean optimum diving opportunities. Join Blue Green Expeditions in Iceland!! You will get to dive in one of the most unique dive site on the planet, the Silfra ﬁssure! Iceland has it all. From unique dive sites to amazing scenery, we will hike, dive, explore, soak in hot springs and enjoy the local culture. In Silfra, we will dive between two continental plates in the purest water in the world with up to 100m visibility. We will even have the chance to do a night dive in Silfra! Come join the adventure!! Africa - just the name of the continent invokes images of wilderness, savannas, and wildlife! 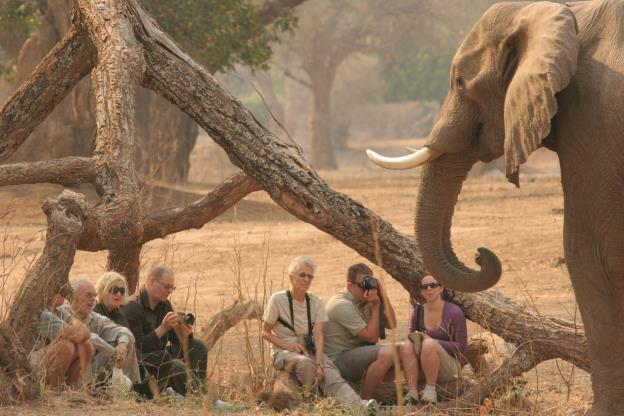 Come join Blue Green Expeditions and The Africa Adventure Company as we share with you an amazing journey to Zimbabwe to see the Mana Pools, Hwange National Park, and Victoria Falls. Blue Green Expeditions is headed to Scotland. We are combining two epic experiences in one amazing package! Come snorkel with us with one of the largest sharks in the world, Basking Sharks. This is one of the biggest hotspots in the world to see them! 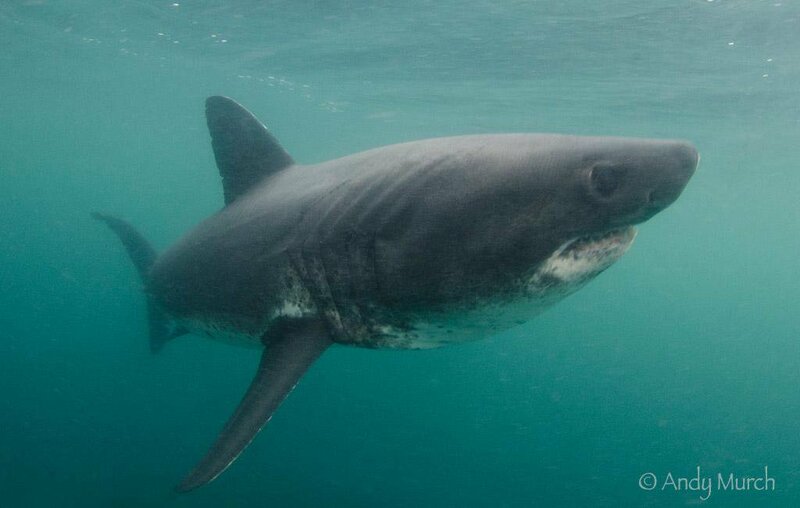 Basking sharks typically range from 20 - 26 feet long but no worries, they eat plankton and are harmless! 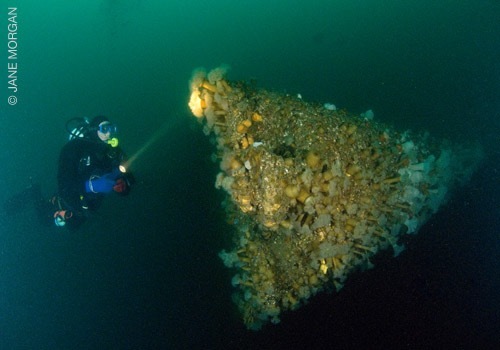 Then journey with us to the premier wreck diving jewel of the world - Scapa Flow. The area teems of history that spans the centuries with more than 150 wrecks that are scattered across the seabed from 18th century sailing ships to more recent ﬁshing vessels. Join Becky Kagan Schott and Blue Green Expeditions in Croatia! 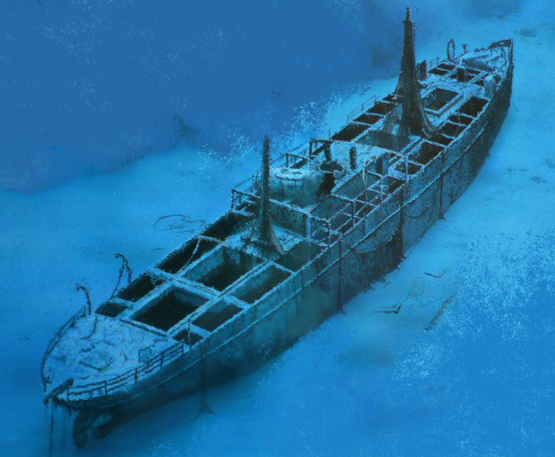 This is an exciting opportunity for technical divers to dive with a world class photographer and experience the amazing historical ship wrecks of Croatia. 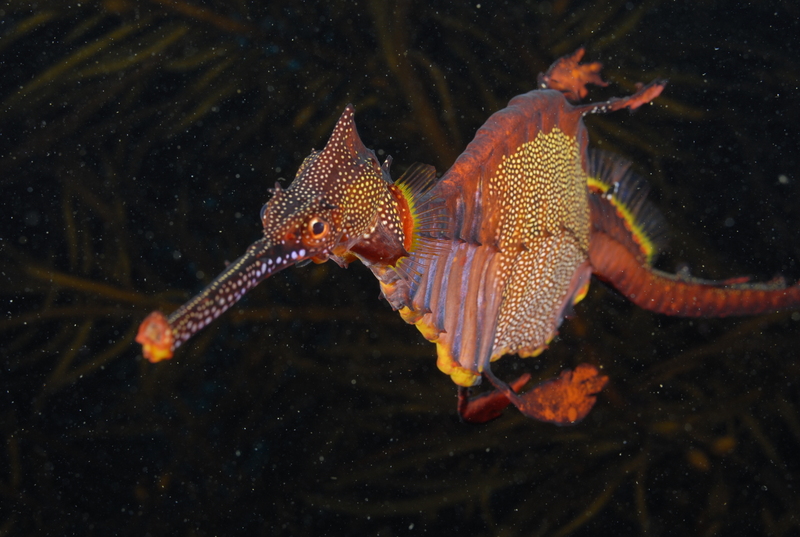 Becky is a 5 time Emmy-Award winning photographer and technical Diving Instructor. This is a technical dive trip for trimix open circuit and rebreather divers. Join Blue Green Expeditions in Croatia! This is a land based trip and we will be staying in Trogir. Our journey will take us to many pristine dive sites and cultural heritage sites. Trogir has over 2300 years of continuous history and is a UNESCO World Heritage Site. The cultural heritage is amazing above and below the water with shipwrecks and artifacts spanning hundreds or thousands of years. YOU ARE CORDIALLY INVITED to join Blue Green Expeditions on the Nautilus Explorer on our special trip to San Diego and Guadalupe Great White Sharks!! You will arrive in San Diego on October 19, 2020, for an amazing welcome dinner at Faith’s home. We then will enjoy a day of touring in San Diego as well as a tour of the DUI and OMS factory. Then onward to Ensenada where we will board the Nautilus for our Great White adventure! The Great Whites do not disappoint! You will have plenty of close ups with the sharks from the safety of the cages while enjoying the amenities of the Nautilus Explorer. 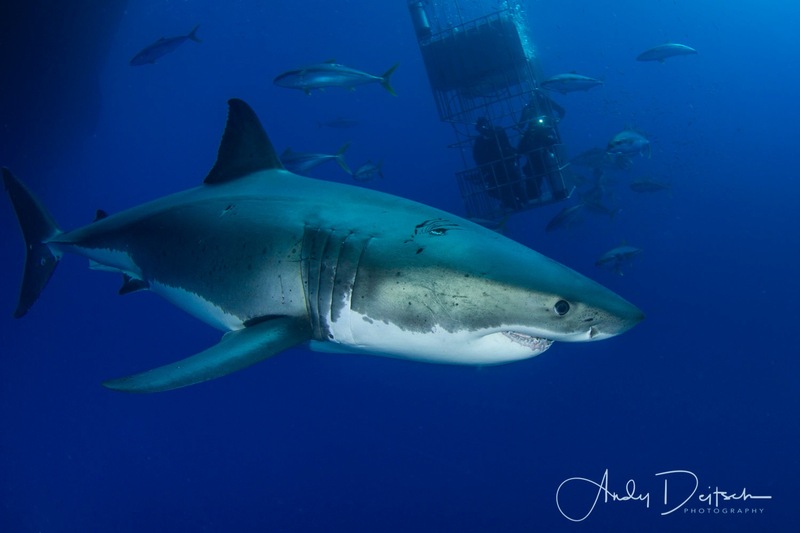 After 5 days on the Explorer enjoying the sharks of Guadalupe Island, we return to San Diego.You definitely don't want to miss that! Join Blue Green Expeditions and Faith Ortins on an adventure to Hornby Island! Hornby Island is located east of Vancouver Island in British Columbia, Canada. We will be staying at the Hornby Island Dive Lodge for 6 nights and will do 10- 12 boat dives. The dive boat is moored just steps away from the lodge and all of the dive sites are located within 15 minutes of the harbor. 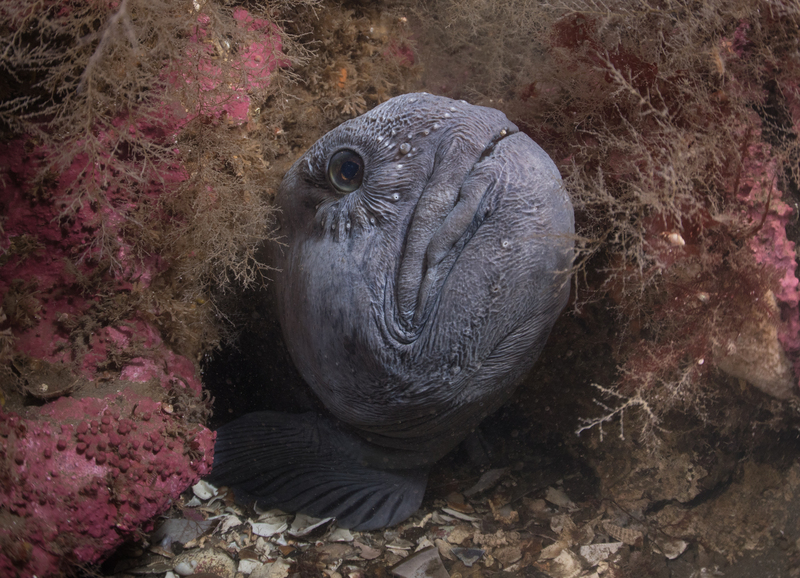 You can expect to see wolf eels, pacific red octopus, jellyfish, sculpin and of course Steller Sea Lions! Join Blue Green Expeditions on the Indo Siren! 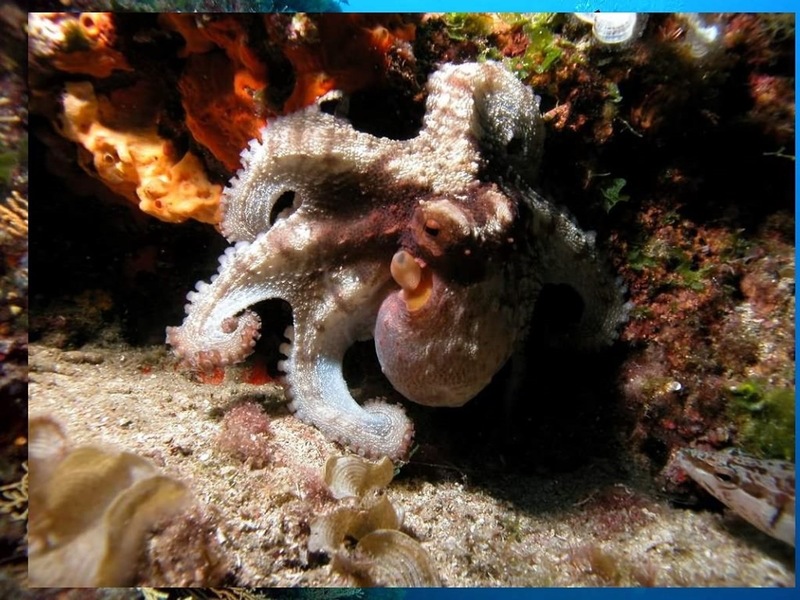 Celebrate the New Year underwater and enjoy all the famous critters of Indonesia! Reefs, muck diving, walls.. this place has it all!! Join Faith Ortins from Blue Green Expeditions and other polar diving specialists and photographers on an amazing expedition to Antarctica! We arrive February 5th in Ushuaia, Argentina for an overnight stay as well as a day tour of Tierra Del Fuego National Park before embarking on our journey aboard the majestic m/v Plancius to Antarctica. We will sail through the Drake Passage tracing the path of the early polar explorers who ﬁrst braved these regions. Along the way, we will see Humpback and Minke whales breaching in the sea as well as albatrosses and many other birds that will accompany us on our journey. We will tour glaciers and icebergs on zodiac cruises exploring areas few people have ever seen before. Amongst the epic landscape of mammoth glaciers and wind carved snow live colonies of thousands of penguins nesting on these islands. 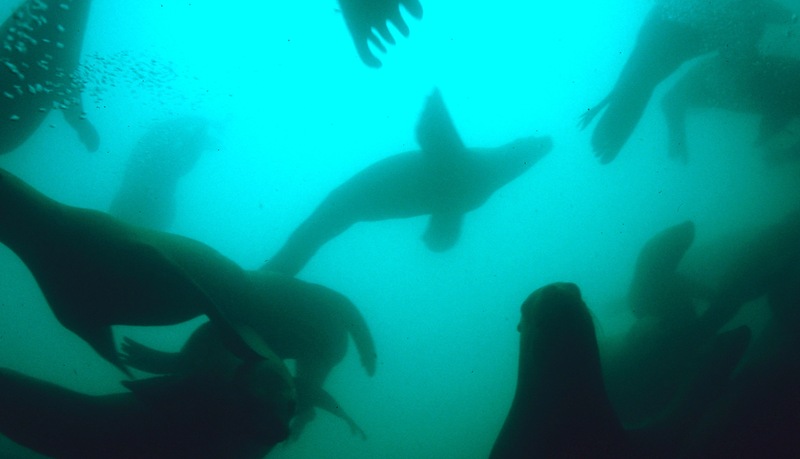 Divers will experience the opportunity to swim with penguins and leopard seals as well as seeing the unique invertebrate life of Antarctica. Socorro Island is one of those rare places on earth where Big Animals rule! Socorro has a large concentration of friendly mantas and dolphins, schooling hammerheads, silky sharks, whale sharks and we will be diving during humpback whale season! Come join us!! Explore the wonders of down under as we explore one of the most remote parts of Australia, TASMANIA! Home of the Tasmanian Devil on land and amazingly rich marine life underwater such as weedy sea dragons, fur seals, fish covered wrecks and magnificent kelp forests. On land you can enjoy pristine national parks, incredible historical sites, beautiful hikes and diverse wildlife. Whether you love marine life, intricate caverns, caves, walls, canyons or shipwrecks, Tasmania has something for you! Join Blue Green Expeditions on an incredible journey to Oman! Oman offers pristine reefs, stunning deserts, rugged mountains and endless beaches. The Arabian sea and Gulf of Oman provide large coral reefs in the deep fjords of Musandam, at Daymaniyat Islands off the coast of Muscat and Hallaniyat Islands off the coast of Mirbat in southern Oman as well as untouched and undiscovered reefs and wrecks. 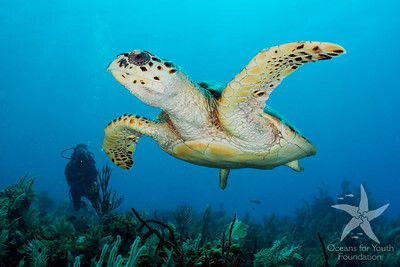 The sea is full or fascinating life - whales, sharks, dolphins, rays, sharks, turtles, mobula, eels, nudibranchs and more! Over 1000 different types of ﬁsh and shell ﬁsh call the Arabian Sea and Gulf of Oman home! Blue Green Expeditions is traveling to Bikini Atoll aboard the Truk Master. Bikini was the site of a pair of nuclear weapon tests by the US government in 1946. Ninety ﬁve ships including obsolete battleships, aircraft carriers, submarines, numerous auxiliary ships and three surrendered German and Japanese warships were purposely bombed in the calm clear waters of Bikini atoll. It is now the greatest underwater warship wreck museum in the world. This is a technical diver only event - come join us!! 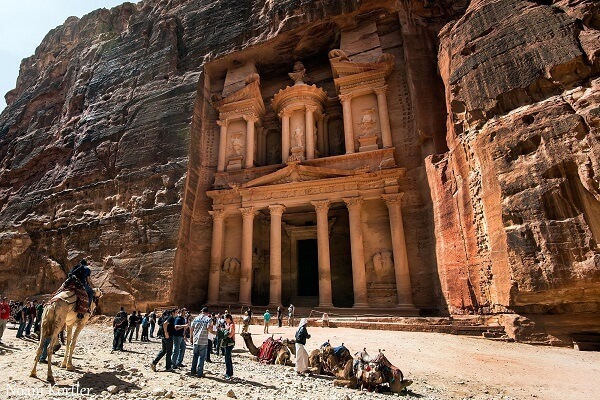 Join Blue Green Expeditions in Israel and Jordan as we step back in time and journey to sacred sites, historical spaces, deserts, and dive the magniﬁcent Red Sea. 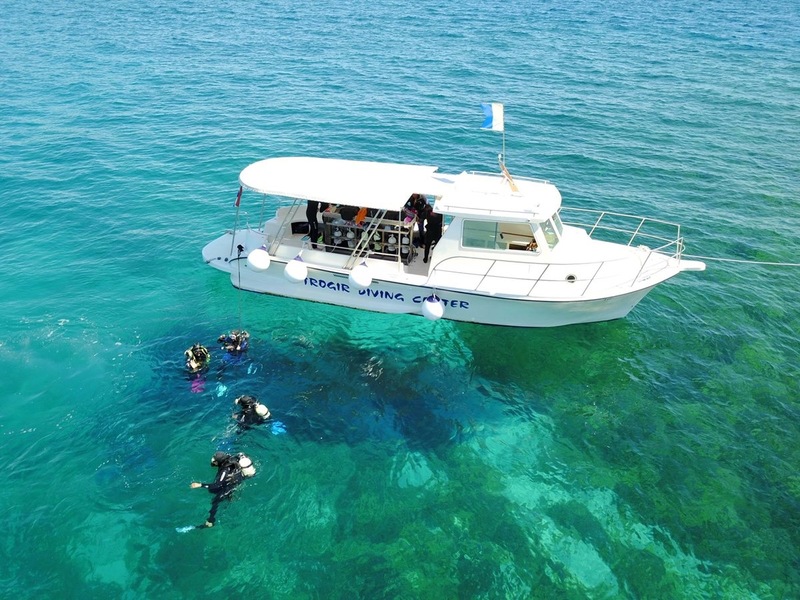 This 8 day, 9-night adventure is perfect for those interested in exciting top side activities while also enjoying diving on beautiful coral gardens and wrecks in the Red Sea. 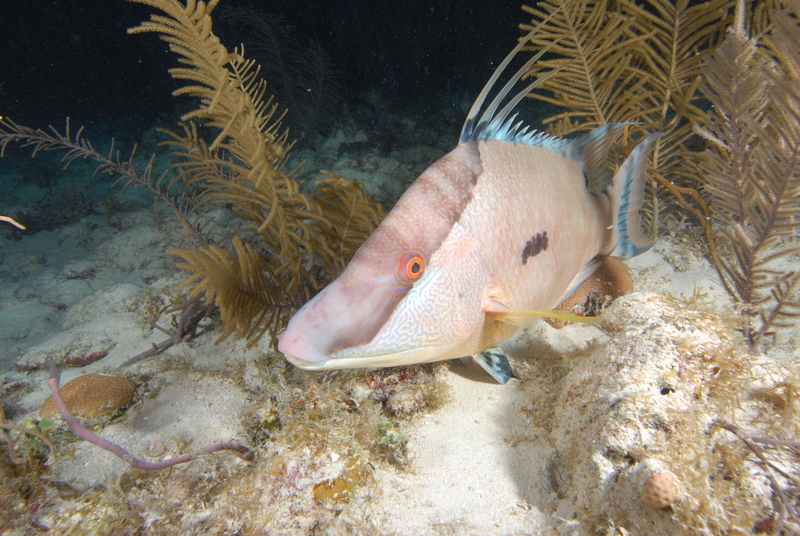 Learn about Cuba’s unique marine environment during an Oceans for Youth Foundation People-to-People educational program. Citizens of the U.S. will fly into Havana where they will spend a full day meeting with scientists about Cuba’s marine parks. After two nights in Havana, transportation is provided to the southern town of Jucaro, where the Jardines Aggressor live aboard docks. 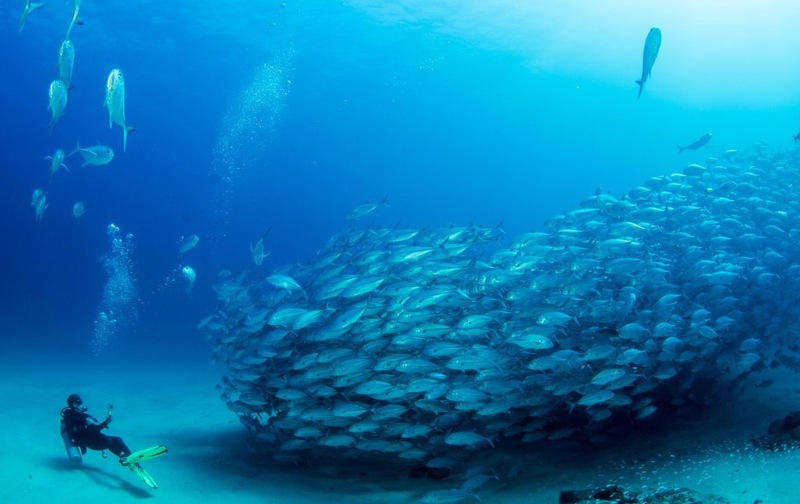 Guests will depart for six days of scuba diving in the Gardens of the Queen (Jardines de la Reina) National Park, one of the oldest marine national parks in the world, located 60 miles off the southern coast. Biologists will host discussions and presentations covering many topics including: proper mooring procedures and installations, fish tagging, commercial fishing and other local environmental issues. Given governmental regulations contact Blue Green Expeditions directly to learn more and to register for this trip via info@bluegreenexpeditions.com. 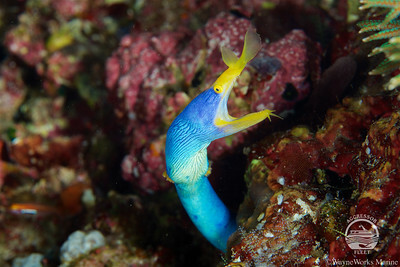 Blue Green Expeditions will be running a new transition trip in Indonesia with muck diving, coral reefs and Big Fish! 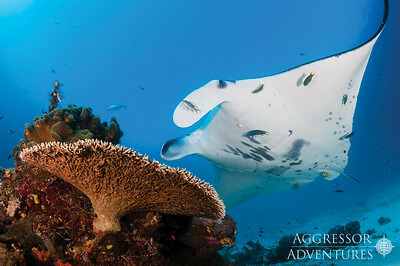 We will be onboard the luxurious Raja Ampat Aggressor cruising from one beautiful location to the next! 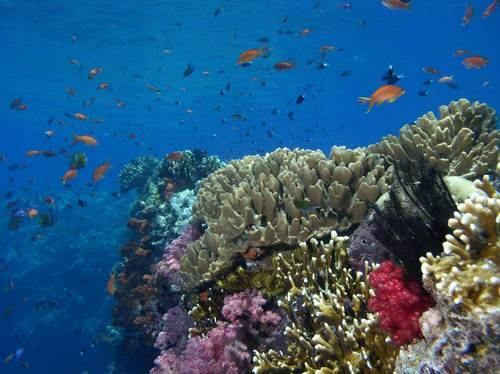 This off the beaten path itinerary includes the best of “the Coral Triangle”, the richest coral reef ecosystem in the world that contains at least 500 species of reef-building corals and additional species of soft and encrusting corals all contributing to the vibrant, rainbow of colors in the region's crystal clear waters. Come Join Faith Ortins from BlueGreen Expeditions and members from the Women’s Divers Hall of Fame aboard the Taka, a women owned ship and company. We will spend 9 full days of diving in the beautiful waters of the Solomon Islands. 15% of your trip will be donated to the Women Divers Hall of Fame to beneﬁt their Scholarship and Internship Program and also to Dive for a Cure. 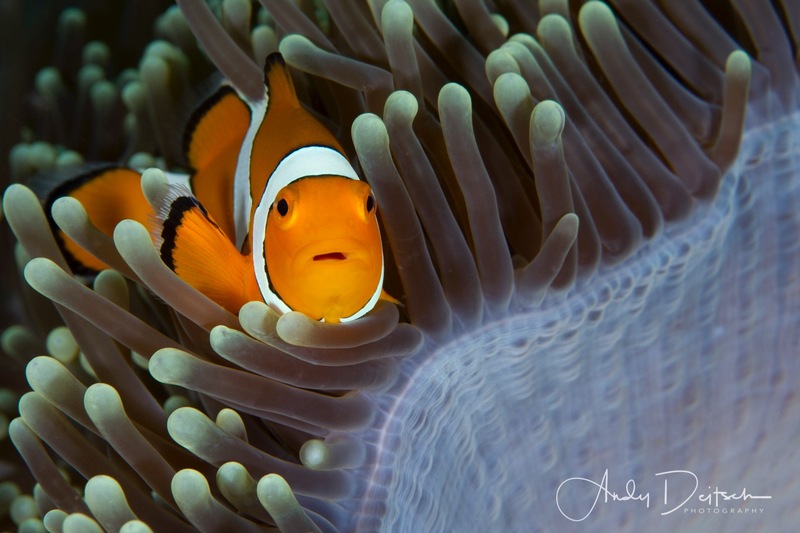 Your dive trip will be accompanied by WDHOF members who will conduct seminars in UW Photography and other subjects. Blue Green Expeditions is headed to the Derawan Islands on board the Raja Aggressor! The islands are located off the eastern coast of Borneo in Indonesia in the Celebes Sea. 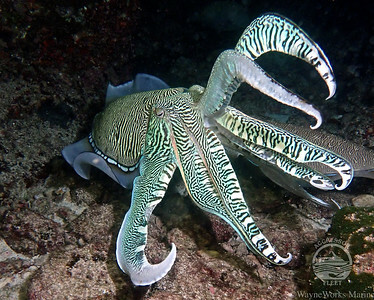 They are part of the Coral Triangle and one of the most biodiverse places in the world. Derawan is an archipelago with the main islands being Derawan, Maratua, Kakaban and Sangalaki, forming small and remote atolls with sandy banks. The diving offers abundant marine life with a huge variety of coral reef dives, caves, walls, and lagoons, including a jellyﬁsh lake visit. Guests will see sharks, schooling barracudas, mantas, whalesharks and macro life. Come join us!! Join Blue Green Expeditions on an educational diving-oriented adventure to the Arctic Ocean around Spitsbergen. 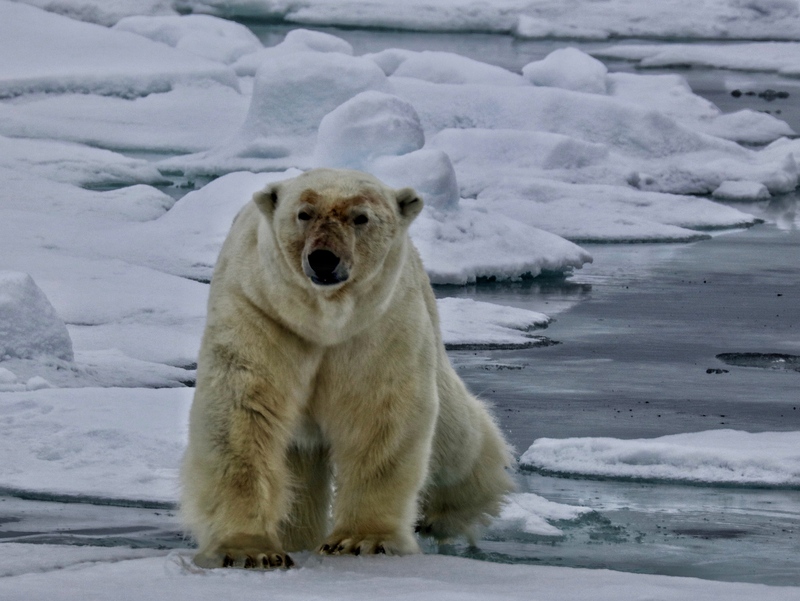 Dive, snorkel and cruise around massive icebergs, spot the endangered polar bear, and explore pristine polar landscapes. This will be an amazing expedition! Join Blue Green Expeditions in Croatia! This is a combination liveaboard and land based trip! 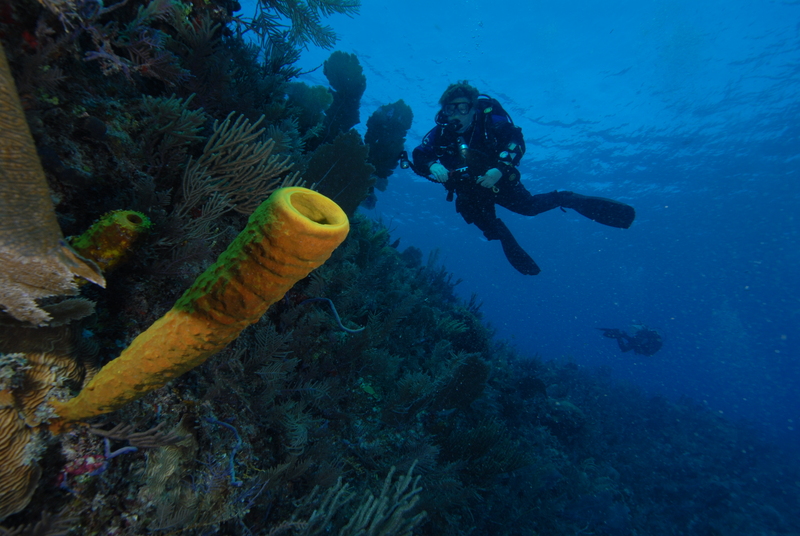 Our journey will take us to many pristine dive sites and cultural heritage sites. We will be diving near the island of Vis which has numerous wrecks as well as beautiful deep walls and amazing visibility. For the land based portion we will explore the historical cities of Dubrovnik and Split as well as several Natural World Heritage sites. Come join us!! Join Becky Kagan Schott and Blue Green Expeditions as they return for another Technical Trip in Croatia! 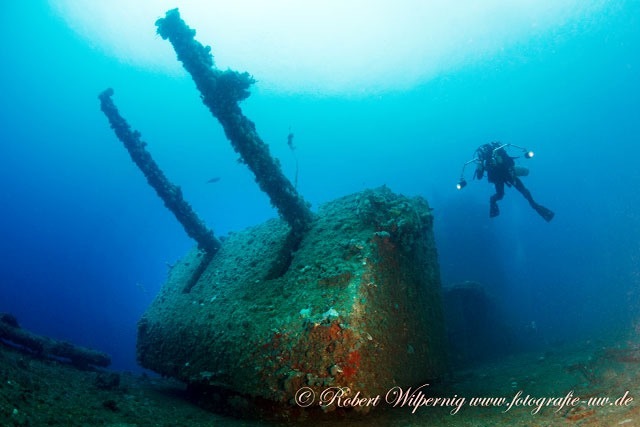 This is an exciting opportunity for technical divers to dive with a world class photographer and experience the amazing historical ship wrecks of Croatia. Becky is a 5 time Emmy-Award winning photographer and technical Diving Instructor. This is a technical dive trip for trimix open circuit and rebreather divers. 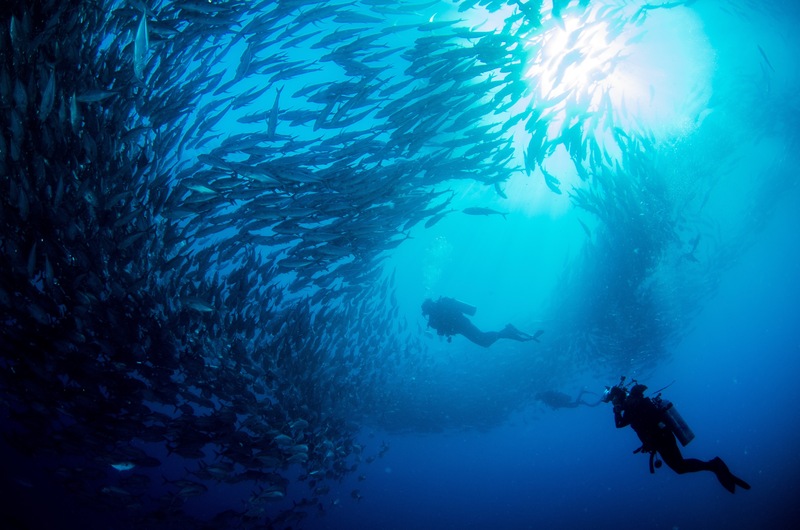 Jacques Cousteau and John Steinbeck saw the magic that the Sea of Cortez has to offer. Jacques Cousteau called the Sea of Cortez “the worlds aquarium.” John Steinbeck wrote "The Log of the Sea of Cortez" a journey through a remote and beautiful corner of the world, a diary filled with the daily excitements and triumphs of skillful and energetic men. It is also an invitation to see the world anew from a fresh vantage point and perhaps with a broader and more understanding spirit. Come explore the Sea of Cortez, home to an amazing array of wild life above and below the water line, with Blue Green Expeditions aboard the Nautilus Gallant Lady!! Join Faith Ortins from Blue Green Expeditions and other polar diving specialists and photographers on an amazing expedition to Antarctica! Joining us on this incredible journey will be leaders from GUE who will be on the trip doing Project Baseline programs. We arrive February 3th in Ushuaia, Argentina for an overnight stay as well as a day tour of Tierra Del Fuego National Park before embarking on our journey aboard the majestic m/v Plancius to Antarctica. We will sail through the Drake Passage tracing the path of the early polar explorers who ﬁrst braved these regions. Along the way, we will see Humpback and Minke whales breaching in the sea as well as albatrosses and many other birds that will accompany us on our journey. We will tour glaciers and icebergs on zodiac cruises exploring areas few people have ever seen before. Amongst the epic landscape of mammoth glaciers and wind carved snow live colonies of thousands of penguins nesting on these islands. 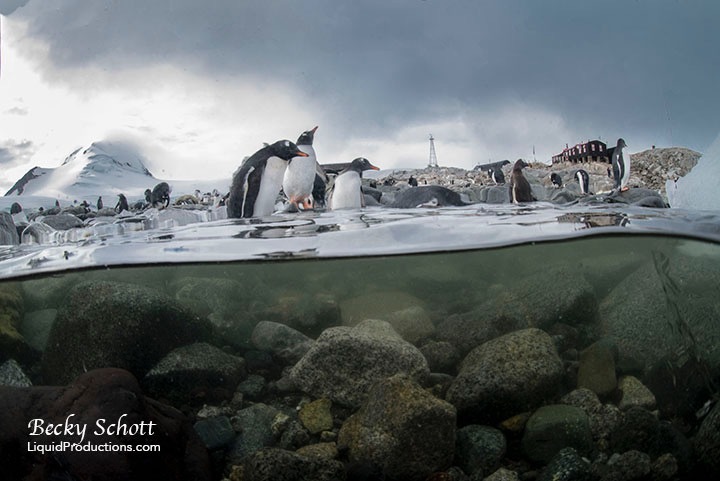 Divers will experience the opportunity to swim with penguins and leopard seals as well as seeing the unique invertebrate life of Antarctica.